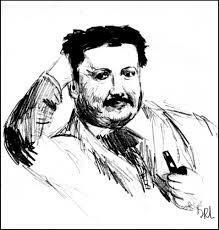 Italian poet Giovanni Pascoli was born at a commune in the province of Forli-Cesena in 1855. He was brought up in a large but wealthy family and his father helped to administer an estate of farm land for the Princes Torlonia. Tragedy struck while Pascoli was just twelve years old when his father was shot and killed by an unknown assassin. The tragedy didn’t stop there for the young man. His mother died early on, as did three of his siblings, and the financial prospects of the remaining family began to deteriorate. Whilst he could never be considered a modernist, Pascoli became one of the most influential Italian poets at the beginning of the 20th Century. 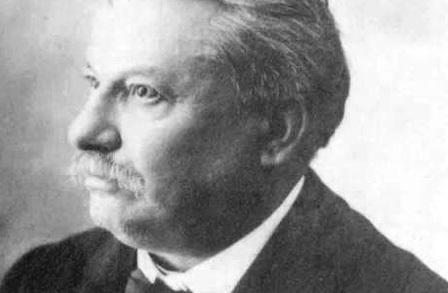 His early work revolved largely around his unhappiness as a child and is illustrated in his first published work Myricae which came out in 1891. At the age of 17, Pascoli moved to Rimini on the Adriatic Sea and first made acquaintance with activist Andrea Costa who was a few years older than him. 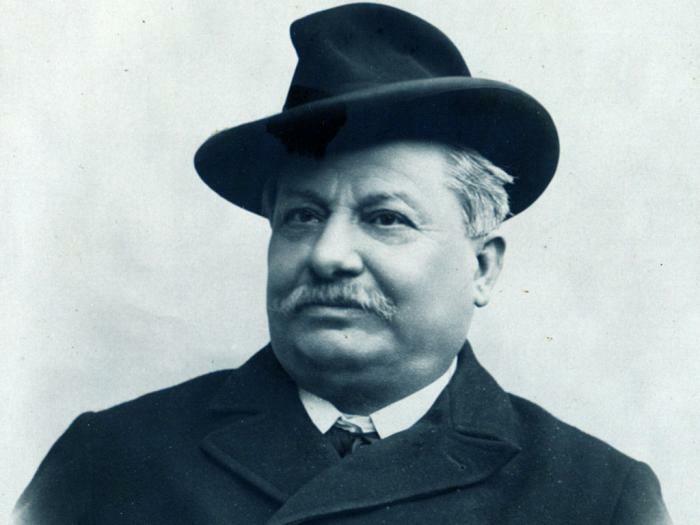 Pascoli was introduced to the world of socialism and took part in a number of protests which eventually led to a brief period of imprisonment in Bologna. After that he began to settle down and went to university where he met Italian poet Giosuè Carducci. 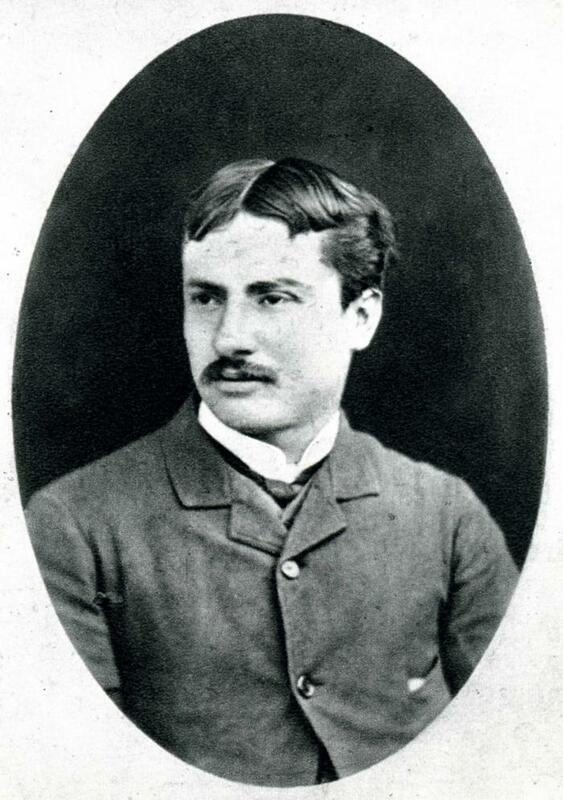 Pascoli graduated in 1882, a year after he published his first work. He moved to Massa in Tuscany and began a career in teaching and started working with the magazine Vita nuova for whom he wrote a number of poems. These early poems largely focus on normal everyday domestic life and nature and are fairly simple in their composition. In 1894 he began working for the Ministry of Public Instruction in Rome but continued to gain various literary awards that provided him with enough income to buy a house in Barga. 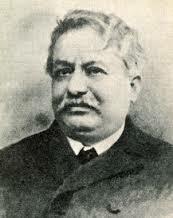 In 1897, Pascoli published his second collection Il fanciullino and began teaching at the University of Messina, eventually replacing his mentor Carducci as professor at the University of Bologna. 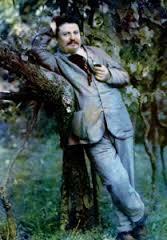 His poetry, though still exploring simple subject matter, became more experimental as he grew older and would prove a substantial influence on future poets, particularly his collections Primi poemetti and Poemi conviviali that came out in 1904. 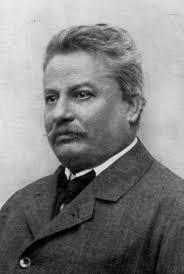 An atheist and socialist for most of his adult life, Pascoli was greatly concerned with the political and social upheaval in turn of the century Italy that would later give rise to the fascist regime. 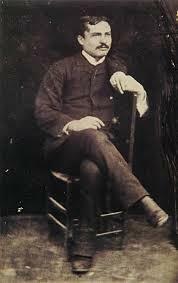 He was also a heavy drinker and had developed cirrhosis of the liver by the time he took over as professor at Bologna. Pascoli never married but formed a close bond with his sisters, particularly Maria whom he lived with in Castelvecchio. He published 9 collections of poetry in all, one posthumously, including Nuovi poemetti in 1909 and maintained his focus on piccole cose or small things throughout his life. 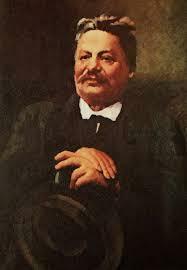 In 1912, after battling with cirrhosis, Pascoli finally died at the age of 56. He was buried in a tomb that was annexed to his home in Castelvecchio.